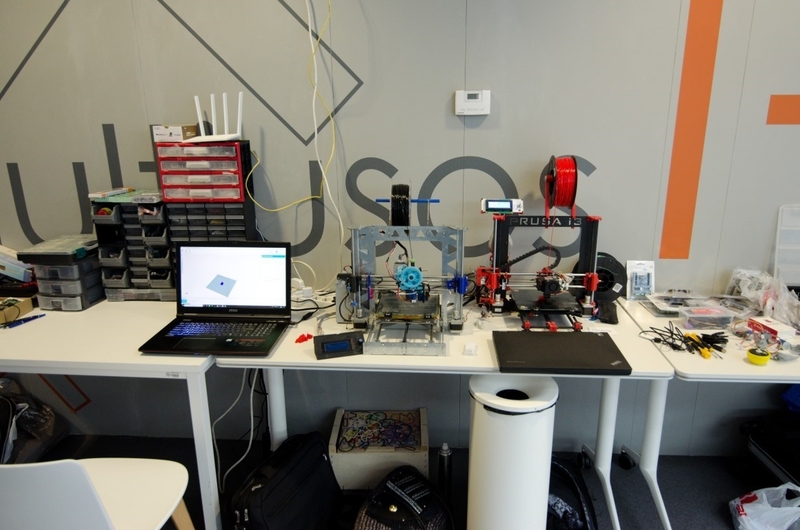 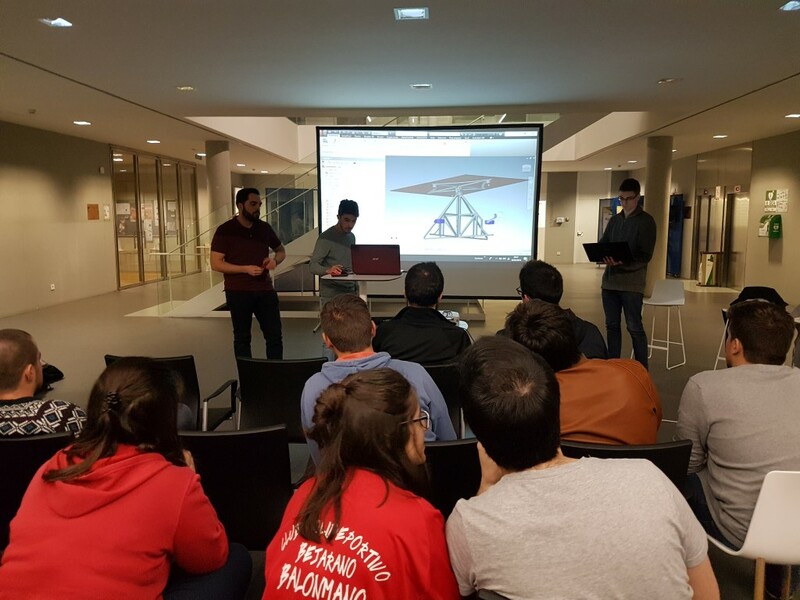 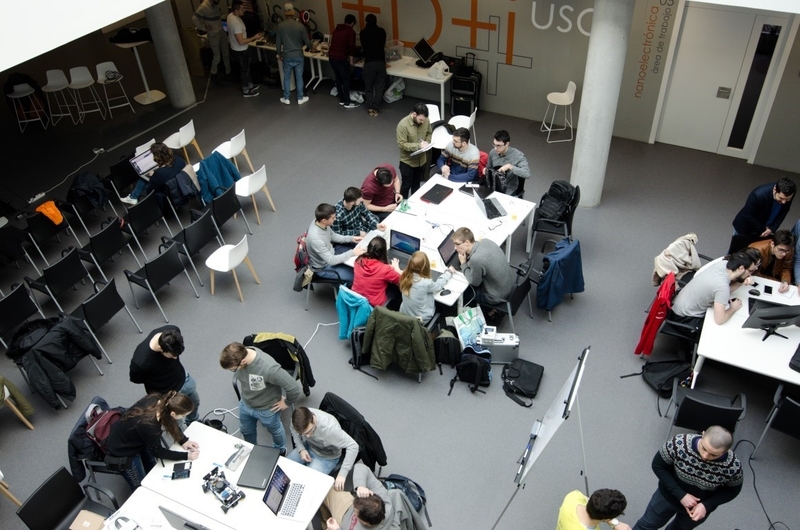 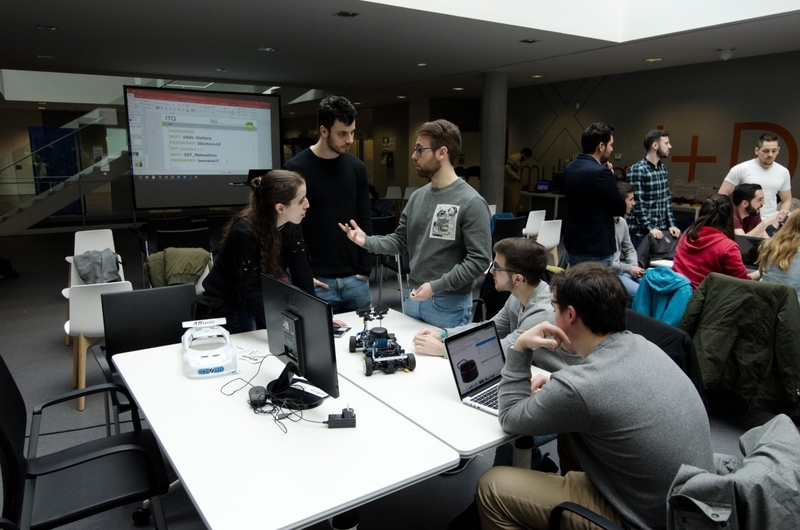 With great enthusiasm, the premiere of the IoT-Makeathon (10.-11.03.2018) in Salamanca came to a successful conclusion. 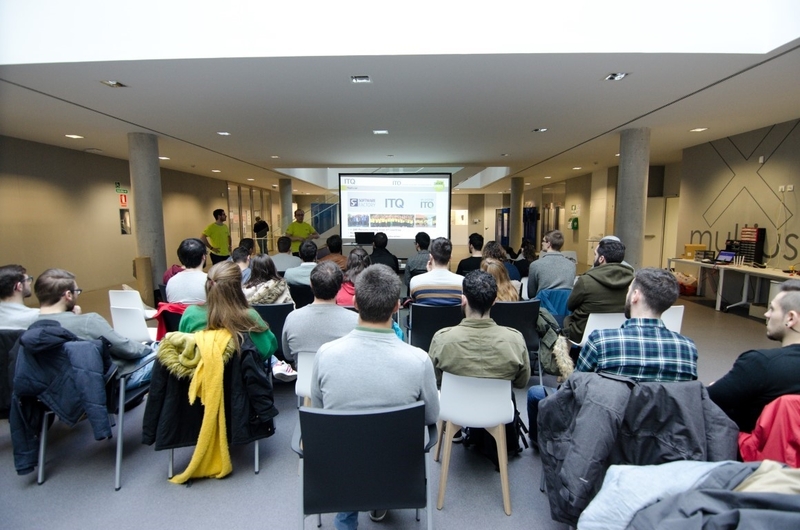 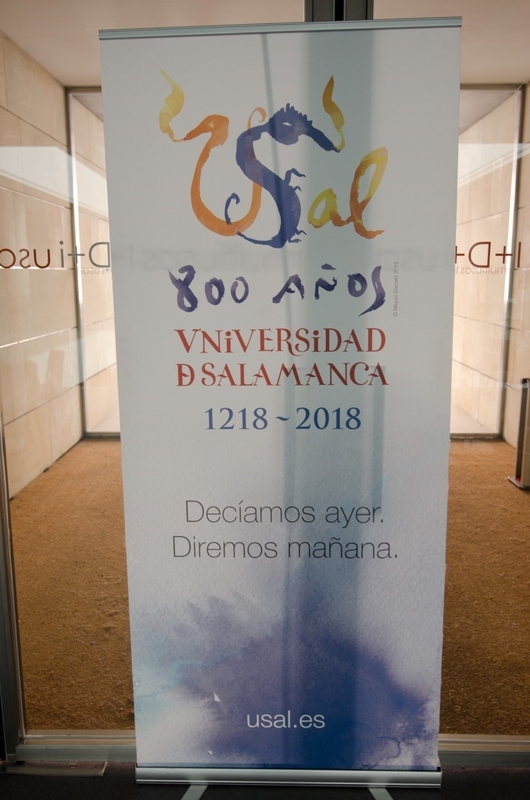 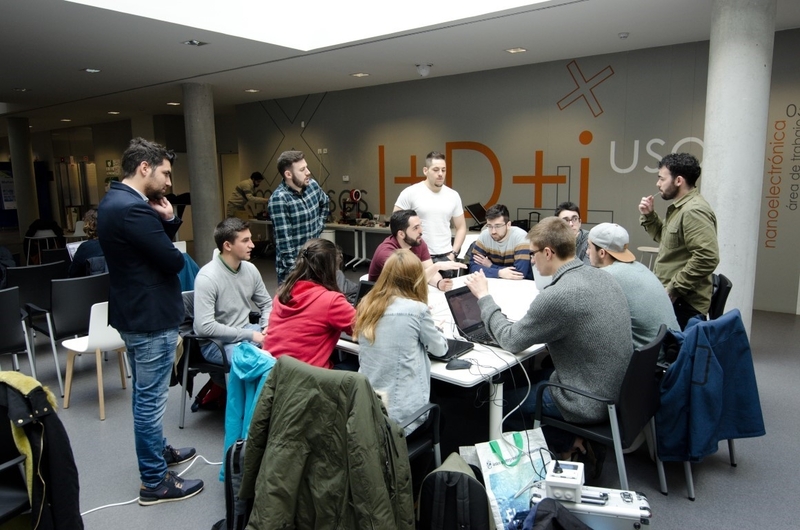 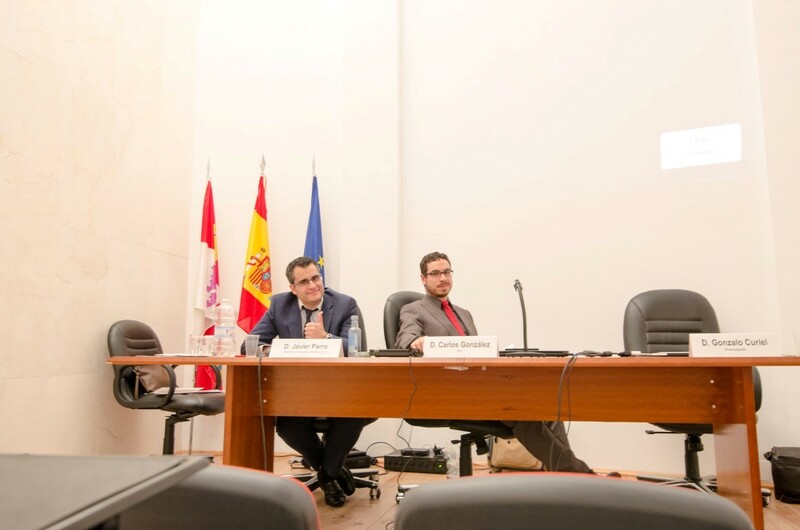 In the I + D + i building of the University of Salamanca, a total of 29 students from the Universities of Salamanca and Valladolid were able to share their experiences and ideas on topics such as Smart Home, Smart Body and Smart Machine and developed innovative smart prototypes. 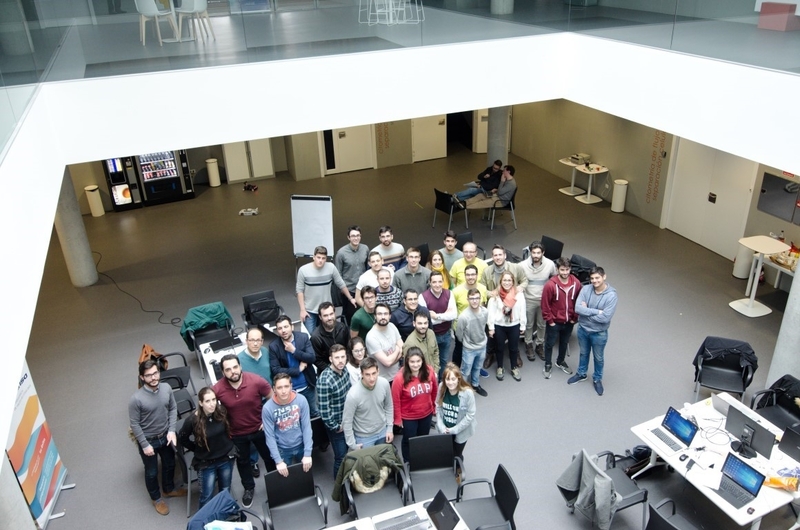 There was another group composed of students from both universities. 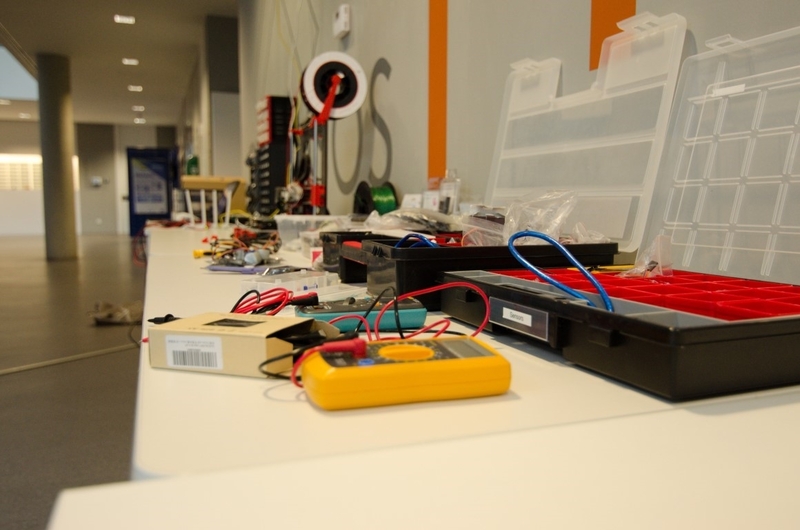 This group has been working on the Myo bracelet, which contains a number of electromyography sensors. 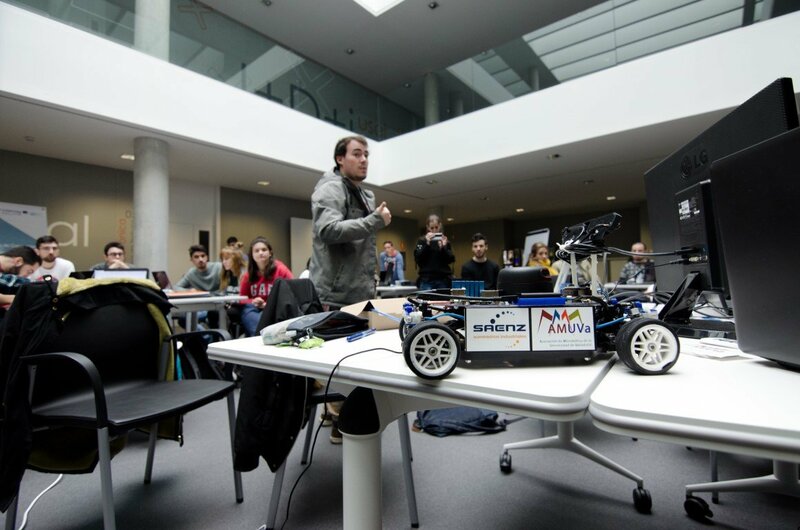 The students have tried to apply neural networks to the information from the gesture recognition sensors. 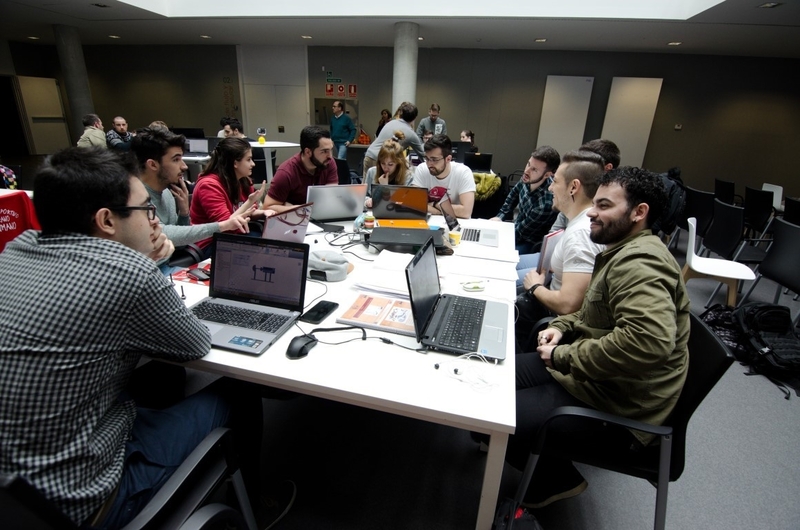 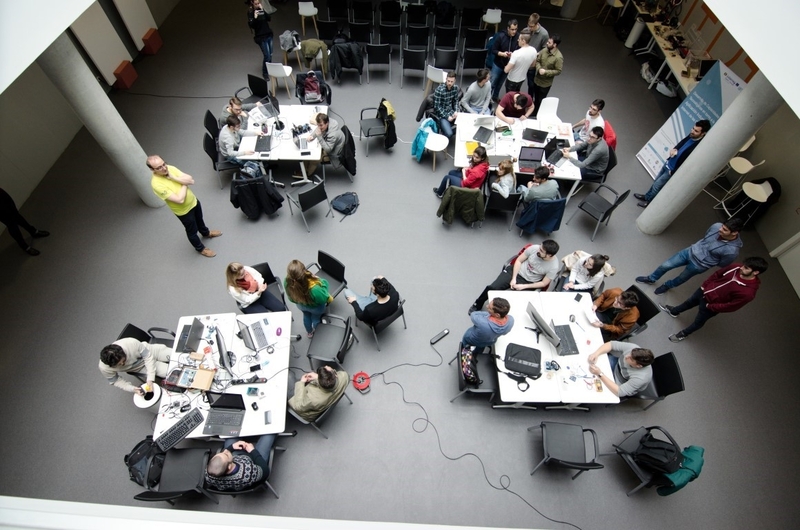 The Makeathon has been received enthusiastically from all sides and follow-up events are already planned! 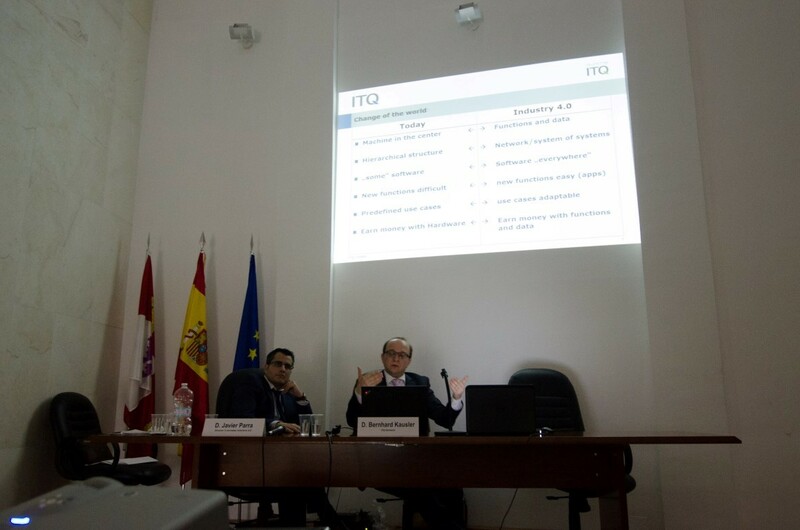 ITQ would like to thank all participants, universities, partners and the sponsors BISITE, aplifisa and Universidad de Salamanca.